Many cameras come stocked with enough options and specifications to leave a person doubting one choice over another. With information like ISO, AF, sharpness, graininess, megapixels, and a host of other functions, the pros and cons keep stacking. For snapping a few pictures and taking a few videos, almost any baseline camera works. If a user wants more, then consider the Panasonic Lumix DMC FZ150. The Lumix FZ150 offers 12.1 megapixels, although they're not the most important issues when buying a camera. It also presents users with a long list of shooting modes and special effects, including a panorama assist and a miniature mode. It can shoot JPEG, MPO, and RAW image types. RAW images keep the original picture information and allow advanced photographers to edit their colors. Pictures showed good color and contrast. (See link at bottom for examples.) Low light images process decently for a camera of this size, but night shots aren't its forte. Automatic modes give anyone quick shot features, while manual modes will allow hobbyists and intermediate photographers to make adjustments on the go. On top of this, a 24x optical zoom complements the camera, giving users the ability to zoom from sidelines and distances without losing quality. Panasonic usually offers great with camcorder functionality with its digital cameras. 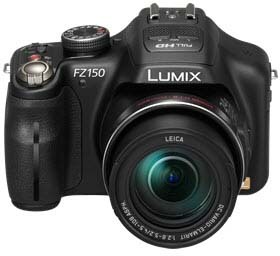 The Lumix FZ150 continues this trend, featuring three video recording modes, AVCHD, H.264, and MJPEG, placing 1080p quality video content in users' hands. The 1080p video also means capture resolutions up to 1920 x 1080, but users will need large storage cards to capture the video. These videos also work with the 24x optical zoom. A bonus feature on this camera is the ability to capture 220 frames per second. While this reduces the quality to a MJPEG at 320 x 240 resolution, it awards users with high-speed video capture that plays back at speeds close to 7.3 times slower than normal time â€“ and still leaves the picture smooth. As with most high-speed capturing, there is no audio. In tests and sample video (see bottom), the camera's automatic focus (AF) mode performs wonderfully in keeping images focused, and adjusting to new items as they appear. This means objects remained focused during sports, and other high-action events. The camera comes with a built-in stereo microphone and ports for professional microphones. The hot shoe fits better quality lights for video and photography. Combined, both features allow for enriched video production that rivals studio quality and should cure amateur and intermediate video enthusiasts. However, the audio quality is decent for a basic digital camera doubling as a camcorder with 1080p video. While not a top-end model that produces amazing studio results every time, it will capture vibrant pictures that print up to 16" by 20" and maintain quality. 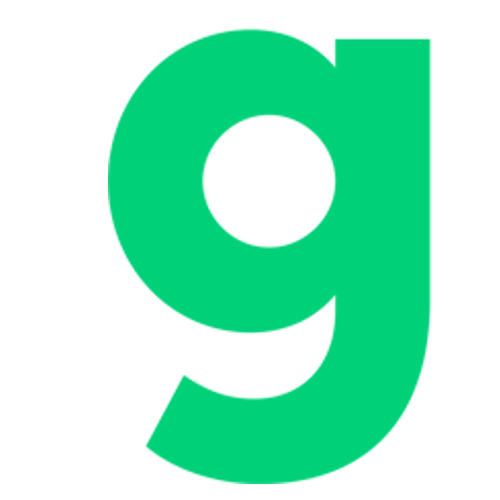 It also contains enough features and toolsets to keep enthusiasts, intermediates, and amateurs, if not some professionals, easily satisfied. When looking to purchase a camera, look for camera deals online to ensure you are getting the best price.